The Results are in! 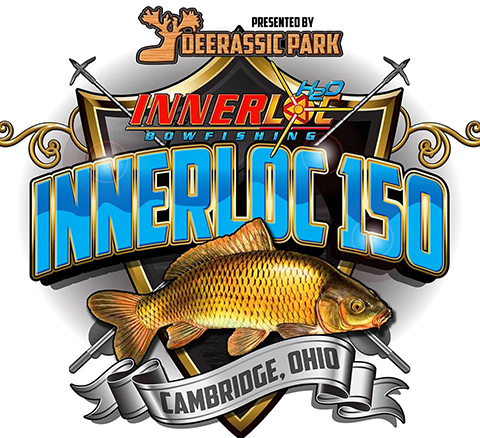 Thank you to all that participated in the Innerloc 150. Once again Thank you for making the best of the weather!! Next year will be here before you know it and the 150 will be back bigger and better! !